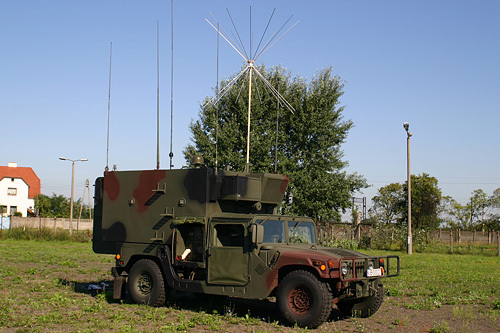 Tactical command vehicles provide radio contact thanks to the latest telecommunication standards. 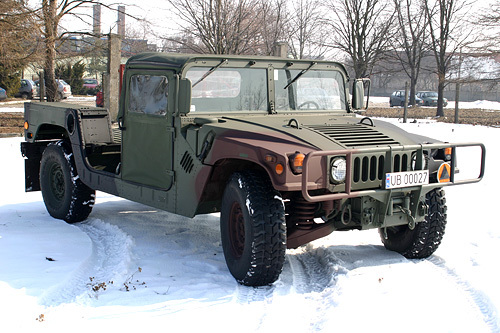 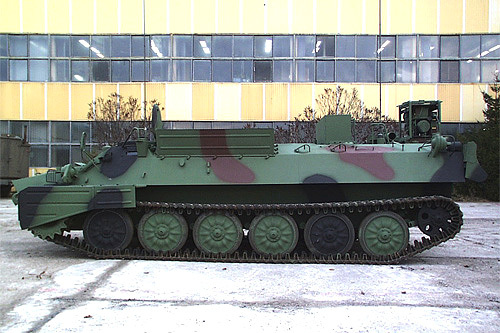 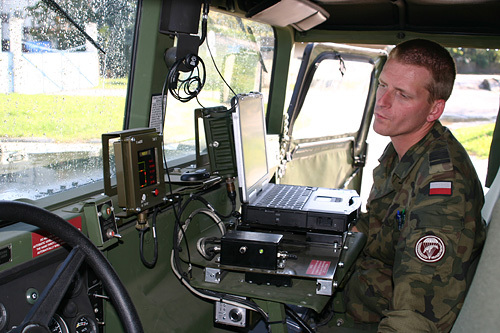 Technical equipment of vehicles provides also fully automated workplace both for commander and for team cooperating with him, and enables exchange of information DATA / VOICE during movement and at standstill. 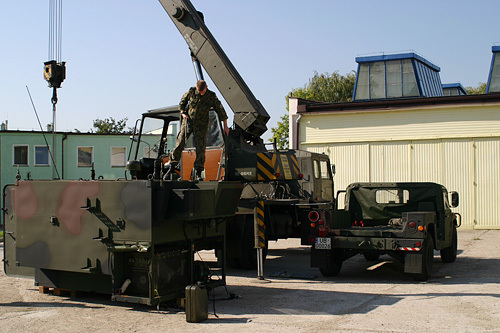 Vehicles are equipped with GPS satellite navigation, screening systems and systems detecting danger (sensors indicating contamination, laser radiation and others). 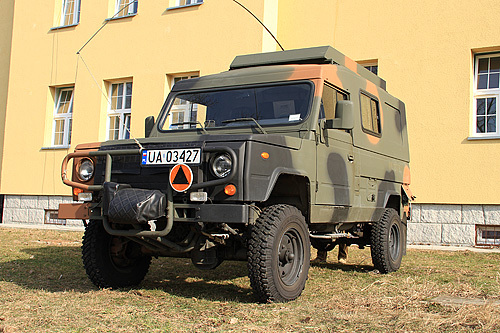 The vehicles are net ready.